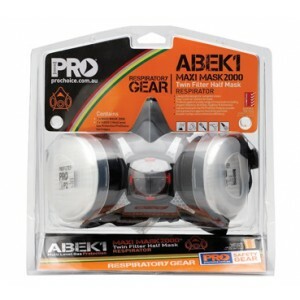 If you have mosquitoes or other annoying insects requiring control than this industrial fogger is a must. 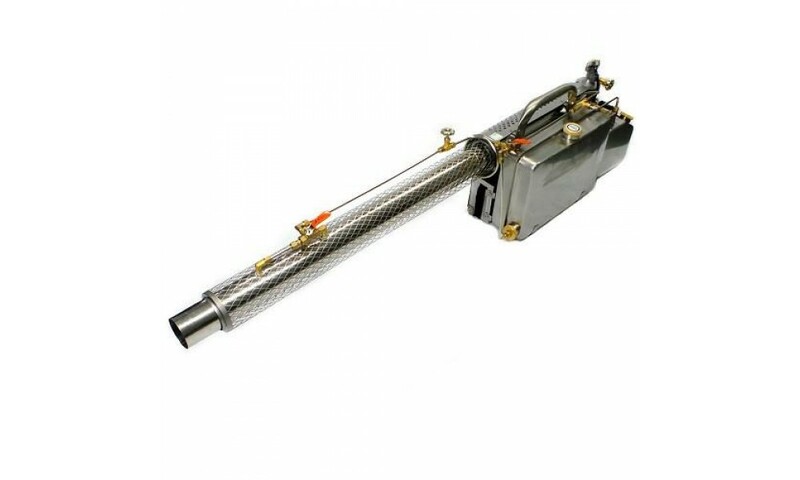 It can function as either either a thermal or ULV mist type fogger. As a thermal fogger its pulse jet engine generates huge volumes of dense, thick fog which can penetrate deep into tree foliage achieving immediate, targeted impact. 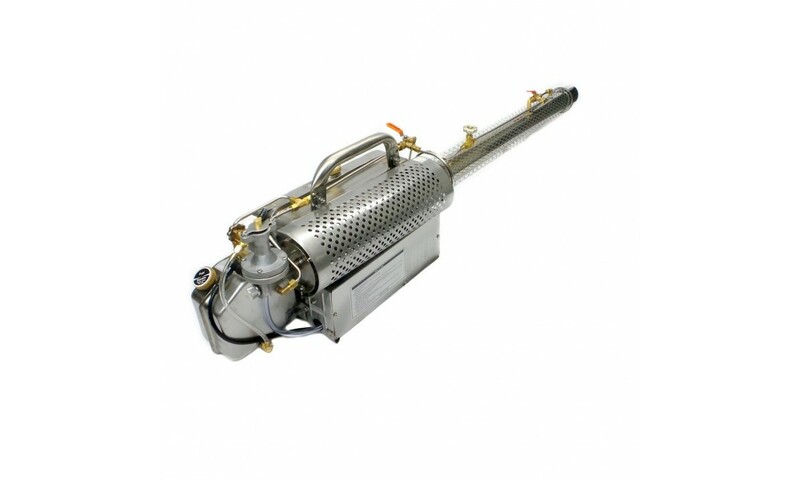 As a misting ULV fogger users can apply vast quantities of water based chemicals with ease.These foggers are also popular for dispensing herbicides on farms, in gardens and on acreage. 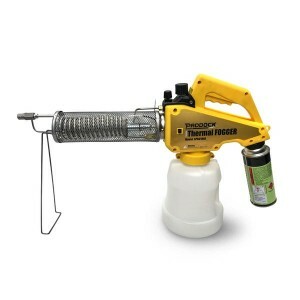 Using diesel or deodorised paraffin oil as the carrier solution with an insecticide allows this fogger to produce vast quantities of thick, dense fog ideal for controlling mosquito and sand flies on properties, acreage and council parks. Turn a valve and replace the diesel carrier solution with water and this fogger instantly transforms from a thermal fogger to a ULV misting spray fogger. 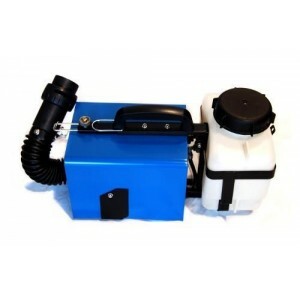 The pulse jet engine combined with the onboard air pump allows this multifunction operation. The unit includes a 12v rechargeable battery which is used to power an internal air pump. Push button start ignites the pulse jet engine. This unit is unique in that it generates very little heat during operation making it much safer to use when compared with some other thermal foggers. The engine runs on petrol and is of a very simple design minimising maintenance. The unit features a large chemical tank allowing for the carrier fluid, either diesel or water, to be incorporated into the operation. 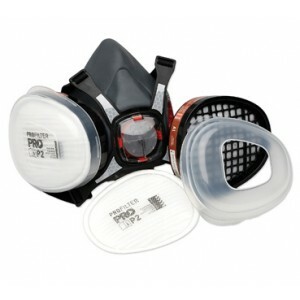 Note, this fogger is for outdoor use and should not be used in confined spaces. 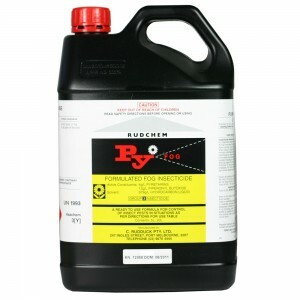 We use and recommend natural pyrethrum / pyrethrin for control of mosquitoes and other flying insects. 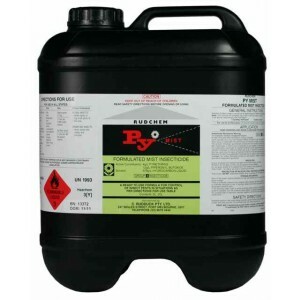 For the carrier solution use either diesel, deoderised paraffin oil or water. 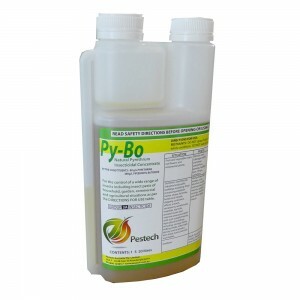 A good mix to start with is 10mL of pyrethrum concentrate with 1L of diesel or water. For larger pests such as spiders and cockroaches a higher concentration can be used.